WASHINGTON — Virginia transportation officials Thursday approved plans to extend the 95 Express Lanes north to the D.C. line and south beyond Garrisonville Road. Work has already begun on the southern extension. The Commonwealth Transportation Board gave Virginia Department of Transportation Commissioner Charlie Kilpatrick permission to alter an agreement with the Federal Highway Administration to cover the expansion of tolling, and also approved the official designation of the new portions of the lanes as high occupancy or toll lanes. Cars with three or more people inside and an E-ZPass Flex switched to HOV mode will travel free in the lanes. Others would pay a toll that will vary based on the number of vehicles using the lanes. In Arlington County, the pending conversion of the existing HOV lanes on Interstate 395 to toll lanes is scheduled to be completed in 2019. Other funding for the project is expected to come from additional public VDOT funds, private activity bonds and Transurban. 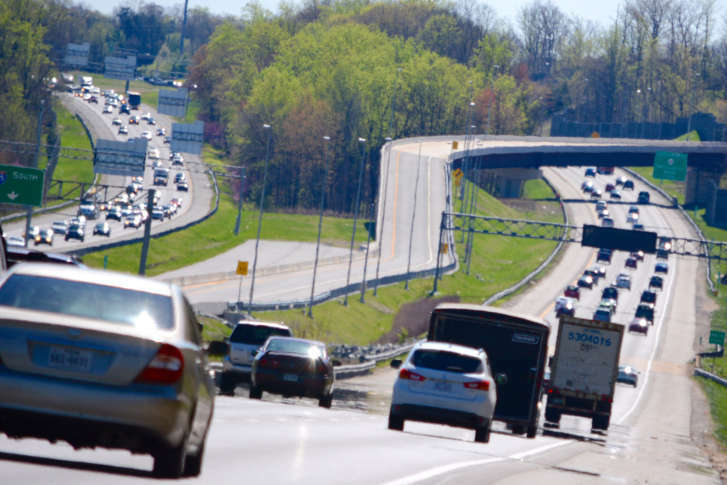 These projects are separate from rush-hour tolls that kick in this summer along Interstate 66 east of the Capital Beltway and a deal to build express lanes on I-66 between the Beltway and Gainesville by 2022. But state transportation leaders tout the combined network as providing more benefits than if the projects were done in isolation.